These reviews will offer you some guidance when searching for the best 4 person tent on the market today. The camping tents we can find on the market today are designed to protect us from the elements that will vary in quality, features and recommended use which can make it tricky to choose the best model from such a large range. This is an overview of the four man tents we can recommend, who they are best suited for, and ratings based on our findings and experience. If you’re unsure how to choose a tent we would advise you to take a look at our information guides we provide that will explain the features, designs and other factors that gives a person a good idea of what to look for when choosing a four person tent. 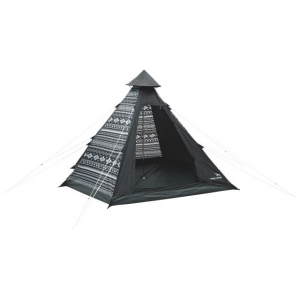 Below you will find a table summarizing highly rated four man tent options. Read on below for tips on what to consider when selecting a tent and some more details about selected tent models. 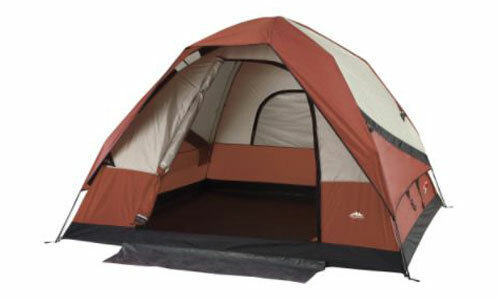 Price: Under $200 it is difficult to find a very good quality 4 man tent. The price range for the cream of the crop range from $300-$400. 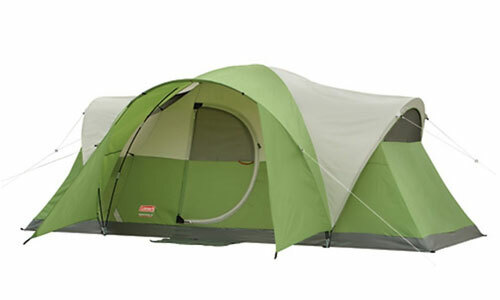 Quality 4 season 4 person tents are likely to cost over $400. What you spend will depend on how often you go camping, hiking and backpacking. If you’re new to camping then you may benefit from the cheaper tents to get started then invest later if you choose to camp regularly. Tent weight: If your car camping or have a base camp then weight is not as significant as someone backpacking. 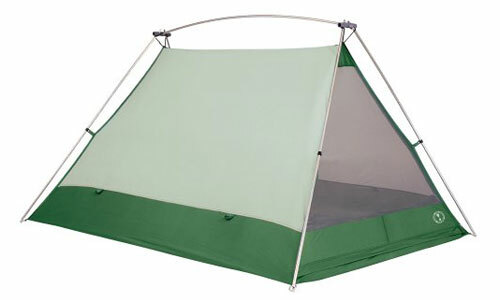 Tent weight can be shared when backpacking with more than one person. Seasons: You will either need a 3 season tent (spring, summer, and fall) or stronger 4 season 4 man tents that cater for winter camping that will shed snow and protect an outdoors person from harsher conditions. 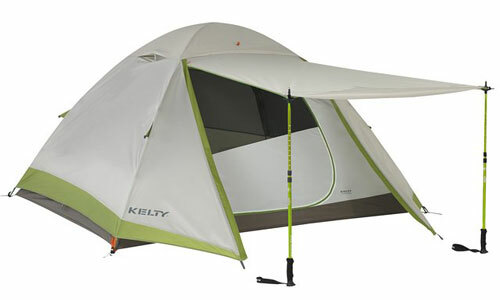 Tent Size (capacity): It’s important to understand tent sizes and how they work. This is one of the biggest issues tent buyers have because they do not understand what a 4 person tent (or any other sleeping capacity) really means. 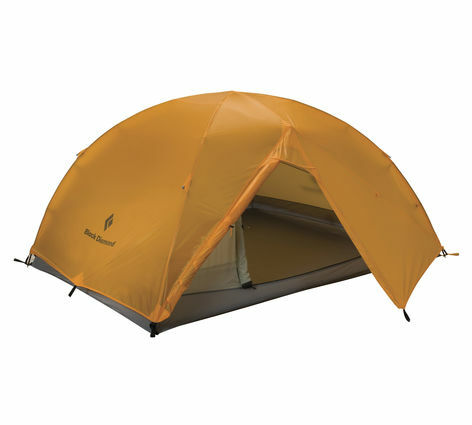 Most tents especially backpacking tents are to sleep that capacity with sleeping pads and not much more. It pays to look and consider the dimensions, and vestibule size before making a purchase. If having plenty of room is a priority we would suggest looking at a tent that is advertised for a higher sleeping capacity than the amount that is planning to sleep. 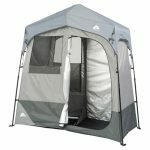 Here you will find more in-depth looks at some of the best 4 person tents on the market which you may want to compare before making a decision. 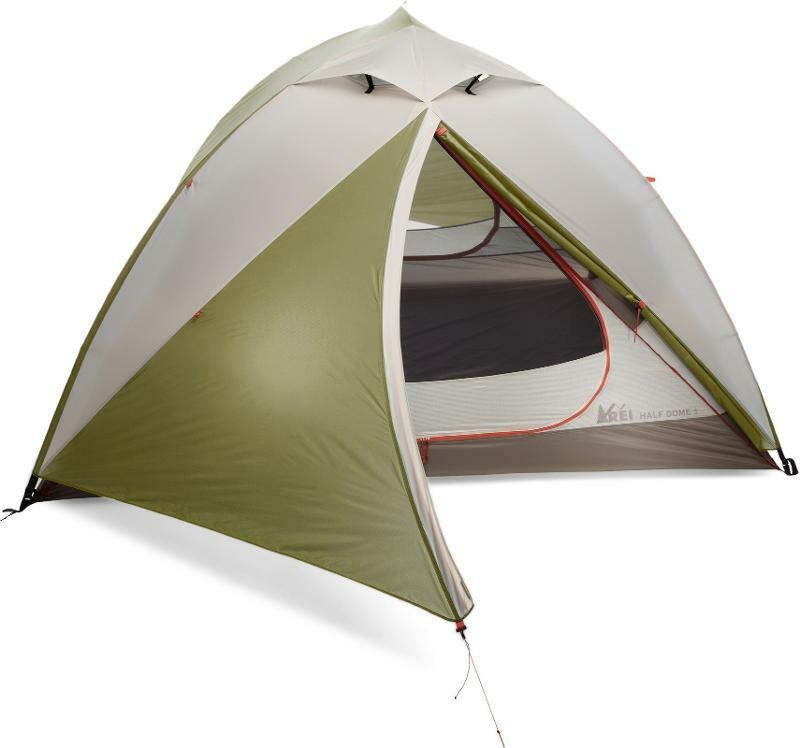 The REI Half Dome 4 person tent is our choice of affordable options for those looking for a great shelter for well under $300. 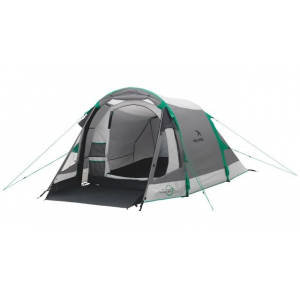 The Freestanding half dome has 2 side doors and 2 vestibules for easy access and gear storage space for camping gear. 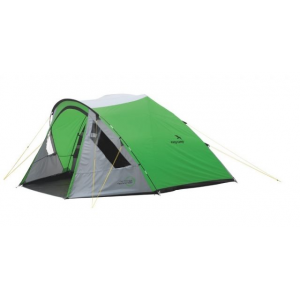 Its a backpacking tent that has an average weight of 7 lbs. 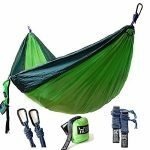 10 oz (packaged – everything including instructions) that is lightweight enough for splitting between 3-4 people backpacking. 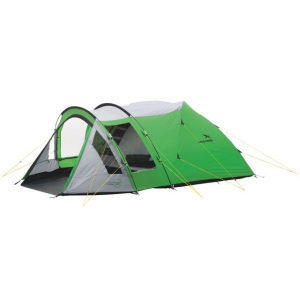 This REI 4 person tent has all the features you would expect to find in the more expensive models, including Aluminium DAC NSL poles (color-coded poles and pole clips), sealed seams, bathtub floor to prevent leaks and various storage options. 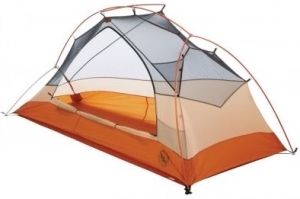 The Marmot Halo 4P has excellent pole structure that provides sufficient head room to create a well designed livable shelter for family car camping in comfort. The 2 vestibules provides plenty of room with the option of storing gear in each vestibule to maximize inner tent space and organizing gear. The mesh ceiling, wall panels and low ( ground)level side vents promote air circulation for ventilation purposes. 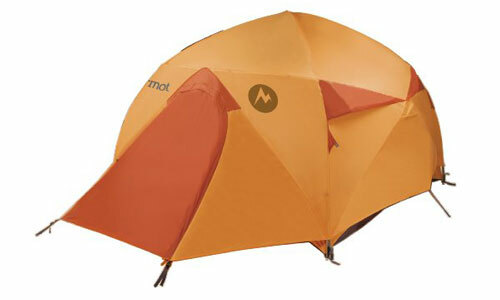 The Marmot Halo 4 person tent is heavier (13lbs 10oz packaged) than many of the other 4 man tents, however, durability and the protection from wind and rain this tent offers makes it an attractive car camping option ( base camp). 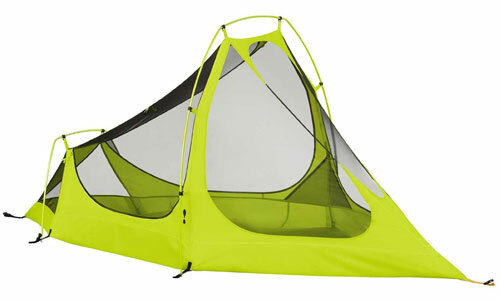 These are also available in a six person capacity for those that like the tent but require more living space. 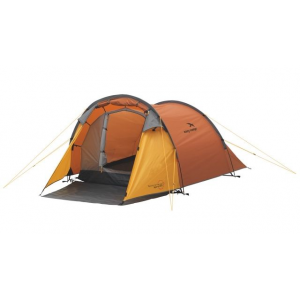 The XT four person tent features a lightweight mesh and nylon construction with huge interior space, which can fulfill the needs of a small family, backpackers and base camping. Its price varies from store to store so its worth checking all the top stores to compare prices. We have found it priced between $350-$450. Setting up should be a breeze thanks to the snap-in Jake’s Foot corners, which lock the pole in the grommet and reduce pitching problems. Winner of Backpacker Magazine’s Editor’s Choice Awards 2009 and a winner for those seeking a roomy backpacking option for a small family. 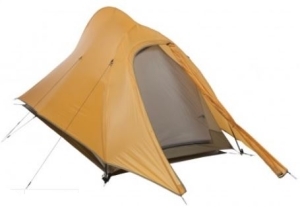 The Big Agnes Pine Island 4 man tent is another car camping/base camp pick we like that has the design and features that makes a tent last and has the ability to sleep 4 people comfortably. The larger front vestibule is hooped for strength providing extra room while the rear vestibule is smaller and more compact for smaller items and storage. It’s easy to set up because of the aluminium color coded hubbed frame and all clip assembly making pitching such a simple task. 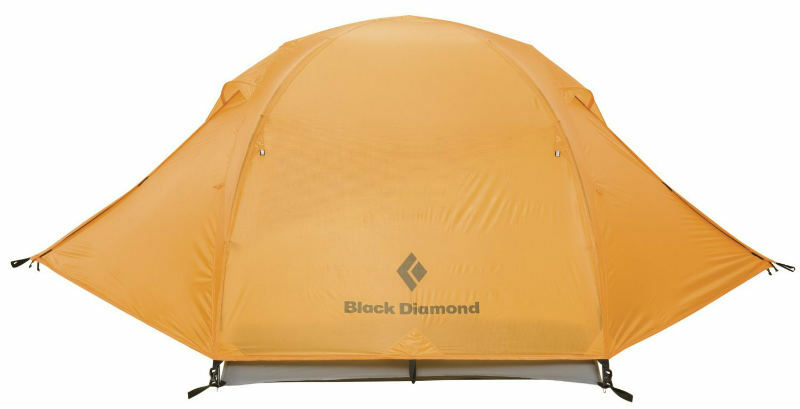 This freestanding Big Agnes tent has two doors for easy access and exit and has 62.5 square feet of floor space once you get inside the doors, making it spacious. Although rated best for car camping, these 4 person tents can be used for backpacking if your able to share the maximum weight which is just over 9lbs. 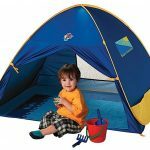 Do you have experience camping with 4 person tents? 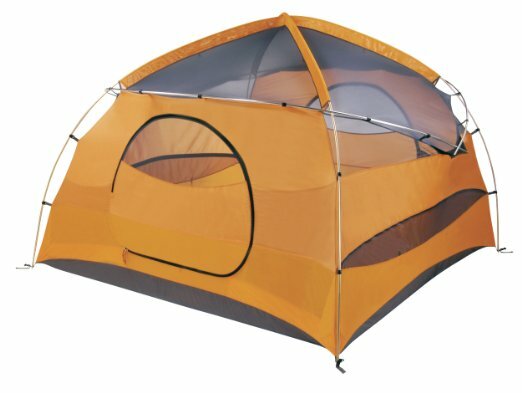 Please feel free to share your insight on gear and tips for other campers, particularly if you have any knowledge to share on 4 man tent models.